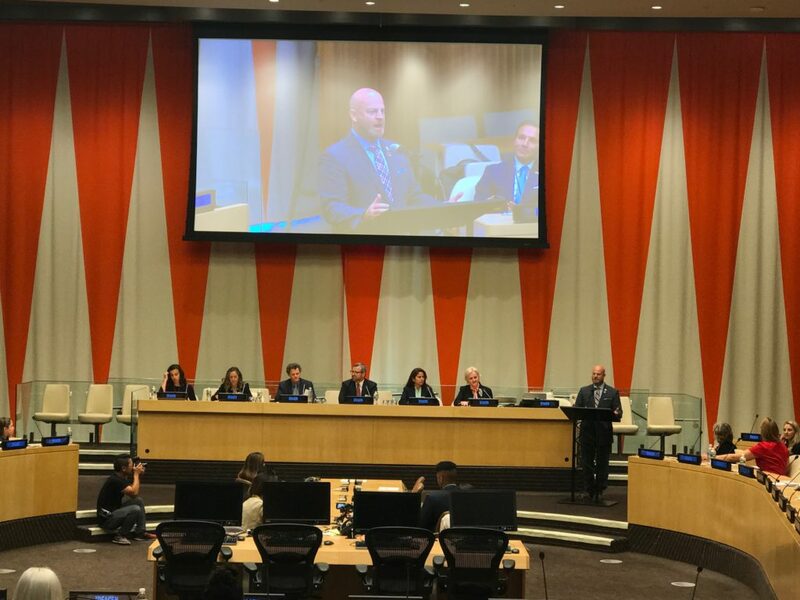 Last week, we had the honor of participating in the annual Ideagen™ Empowering Women and Girls 2030 Summit. 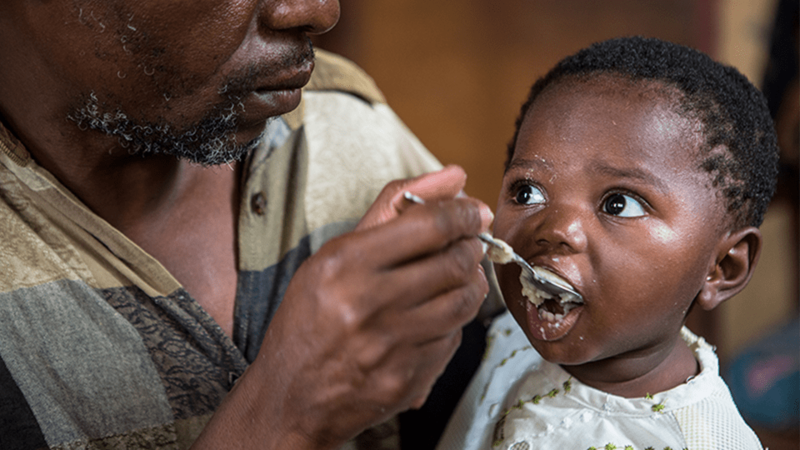 What does malnutrition do to kids? 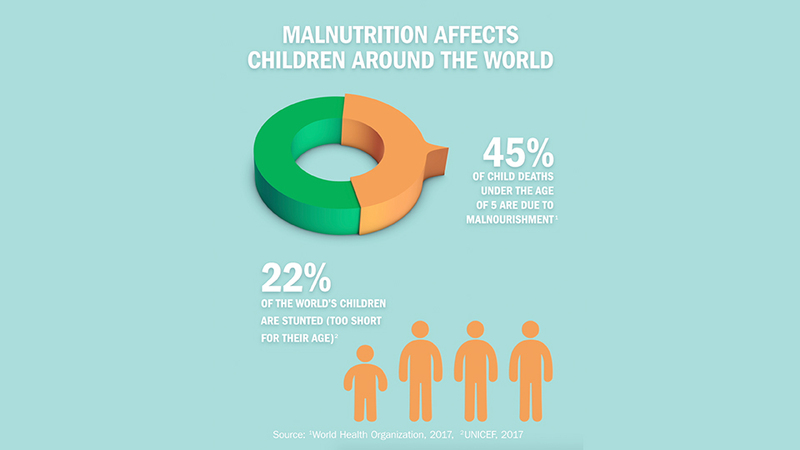 Childhood malnutrition is associated with increased risk of chronic disease, such as diabetes, heart disease and certain types of cancer. Chronic malnutrition makes children more susceptible to disease and underdevelopment of the brain and body. But it can be prevented. 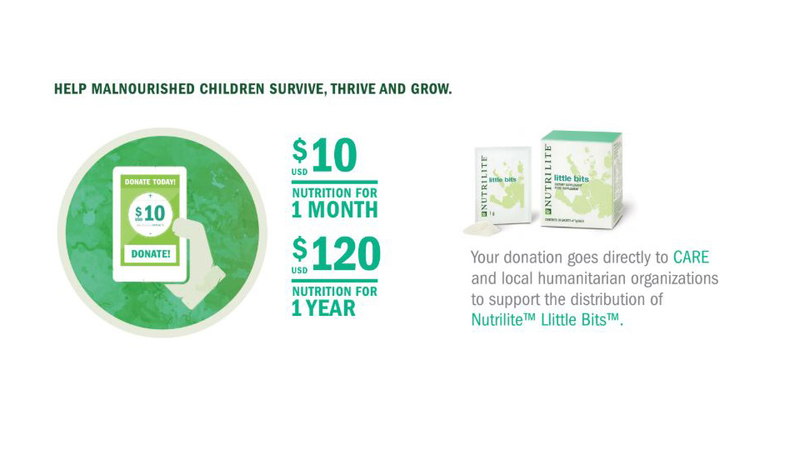 Learn why the Nutrilite Power of 5 Campaign targets children ages 6 months to 5 years old. 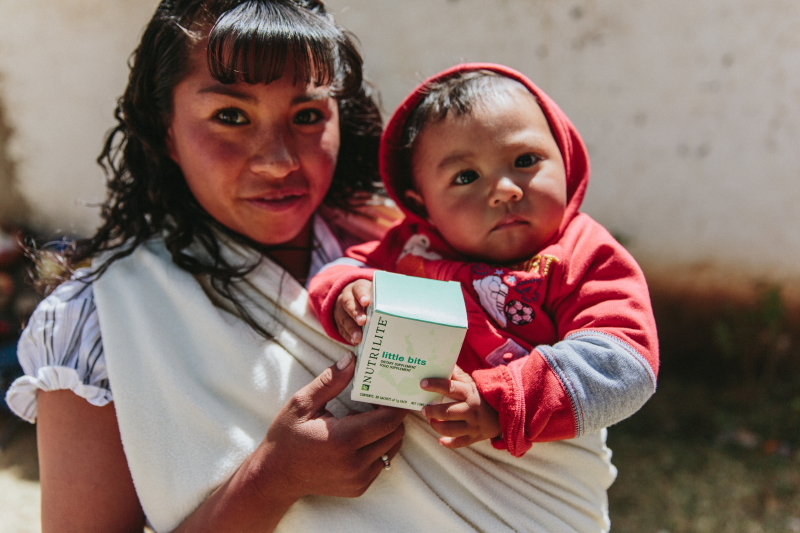 Read more about how the Nutrilite Power of 5 Campaign is helping malnourished children around the world. Does Nutrilite Little Bits Work? 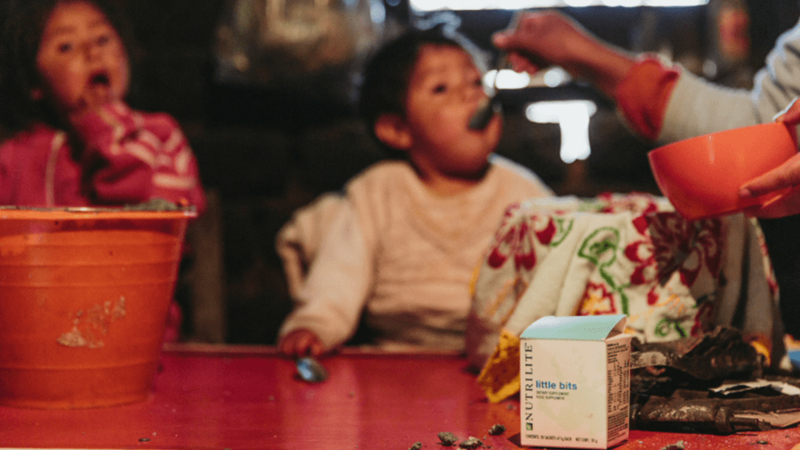 We know Nutrilite Little Bits helps improve the health of malnourished children. 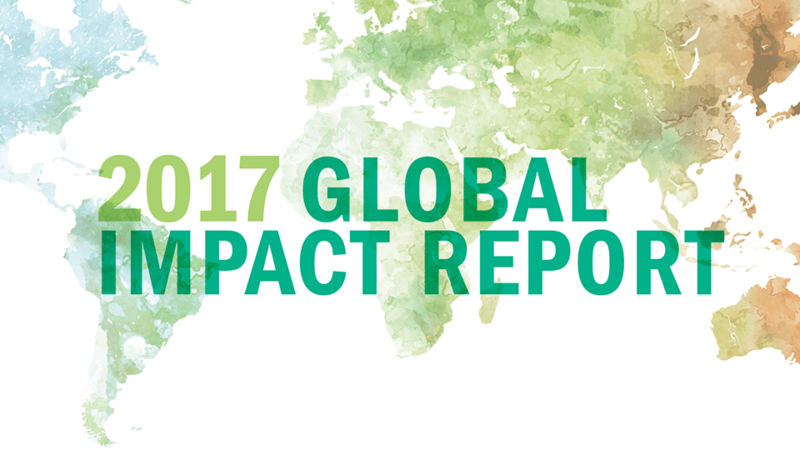 Here are results from a study done in Mexico.